l One of the first qualified physicians of Invisalign technique. 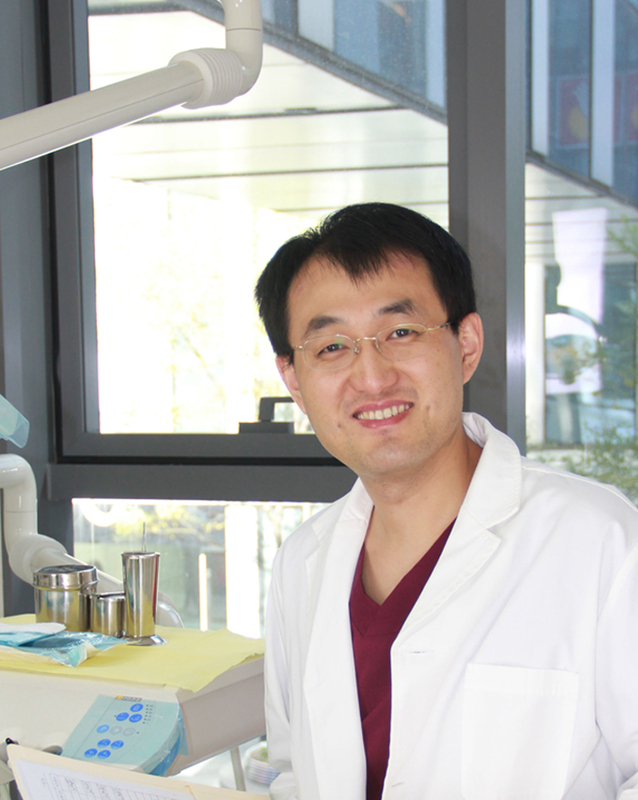 l Doctor Ding had been working in the orthodontic department of the Dental Hospital of Peking University for more than ten years. l He also has studied for orthodontics in Dental School of Case Western Reserve University and Dental School of Kyung pook National University. l As one of the earliest physicians practicing light force straight wire technique with self-ligation brackets in China, Doctor Ding has very rich knowledge and abundant clinical experience in the field of light force low friction orthodontic treatment. He is often invited to give speech to introduce the key mechanics and skills of the light force straight wire technique in various training courses and academic conferences. He also has been invited as a guest in many health columns on Southeast TV, Beijing Television as well as Hunan Television, and has attended many journalist interviews from Xinhua News Agency, Health News and Life Week. l Ten years professional training and more than ten years’ clinical experience in orthodontic field, Doctor Ding has gathered very rich clinical experience in various orthodontic treatment, especially in complicated comprehensive orthodontic treatment for adult patients. 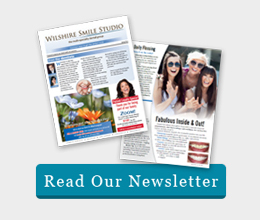 Thousands of patients have benefited from his excellent clinical skills and abundant clinical experience. l Doctor Ding is kind and has excellent communication skills. His hardworking, earnest and meticulous care has won patients’ trust and praise. His working languages at Pretty Smile Dental are Chinese and English.